With just nine days to go, the countdown for the grandest T20 league in the world has begun. The Indian Premier League caravan is set to take off from 23rd March when Chennai Super Kings will host the Royal Challengers Bangalore at the Chepauk Stadium. Since its inception in 2008, IPL has set the highest standards for the domestic T20 leagues all over the world. After more than a decade of engrossing and intriguing cricket, IPL has been a torchbearer in the era of T20 cricket. BCCI started the Indian Premier League back in 2008. Since then, many players have proved themselves on the biggest stage and went onto represent their countries in the international arena. Ravichandran Ashwin, Jasprit Bumrah, Hardik Pandya, Shreyas Iyer and Mohit Sharma are one of those Indian emerging talents who played for India after coming into the limelight on the back of some sensational performances in the IPL. Most Valuable Player is the decoration given by the IPL committee to the player of the tournament at the end of every season. The honour is bestowed to a potential match winner from his performance throughout the tournament. Various impactful players made their presence felt in the best T20 league and often led their team to the IPL glory. From world-class bowlers to explosive batsmen to enigmatic all-rounders, each season has seen a hero rising to the occasion and making his presence felt in the IPL. Hence, we will be looking at the Most Valuable Players in IPL from all the seasons. 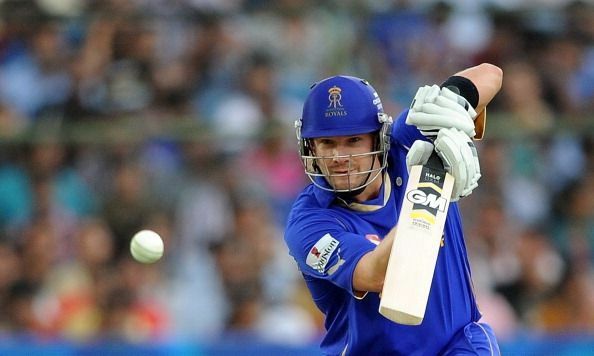 One of the most underrated cricketers of his generation, Shane Watson made his IPL debut for Rajasthan Royals in the inaugural season. The Rajasthan based franchise bought him for his all-round abilities, and he certainly did not disappoint his team as Royals lifted the IPL trophy in the very first season. The Aussie also made an international comeback post his successful season in the IPL. Watson is an impactful player who can win matches singlehandedly for his team both with the bat and ball. He scored a century in last year’s finals to help Chennai Super Kings lift their third IPL trophy. An explosive opening batsman and a skilful wicket-keeper, Adam Gilchrist is probably one of the best wicket-keeper batsmen of all time. Deccan Chargers signed him in the inaugural edition of the IPL and declared him as their captain. After a horrible season in 2008, Gilchrist led his team to IPL glory in the following year. Amidst all the speculations, Deccan Chargers defeated Royal Challengers Bangalore in the finals to lift the IPL trophy for the first time. 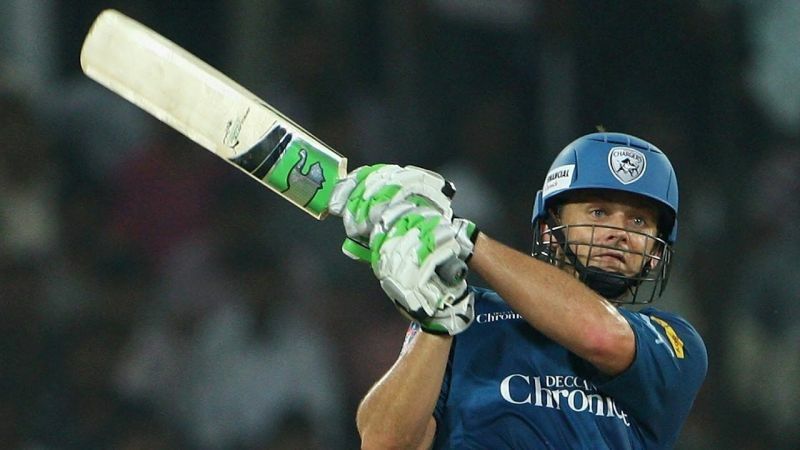 In 16 IPL matches, Gilly scored 495 runs in that season with the strike-rate of 152.30. Moreover, he was the leader of the young pack who always led by example in the times of adversity. Sachin Tendulkar mesmerized cricket fans from all over the world for over two decades. Tendulkar played for his home team, Mumbai Indians, since the first edition of the IPL. He was honoured as the Most Valuable Player in the third IPL edition after scoring most number of runs in that season. Although Mumbai Indians faltered in the end as they failed to clinch the title despite finishing top of the table, the ‘Little Master’ played some sublime innings in that season at the top of the order. Tendulkar scored 618 runs in 15 innings at an incredible average of 47.53. He scored five half-centuries in that campaign and was also won the Orange Cap in the process. 5 Times When DeepVeer Statements Proved They love Each Other! Quotes, Wishes & Images To Make Your Diwali More Special! Watch! Kohli, Dhawan and Pandya Bhangra together!